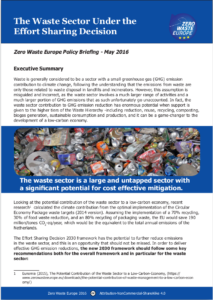 Documents outlining Zero Waste Europe’s perspective on matters of European policy. 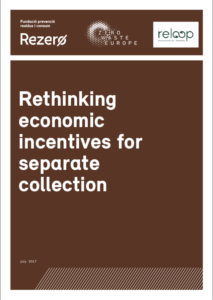 These may cover a variety of policy based categories and are generally short documents with policy demands included at the end. 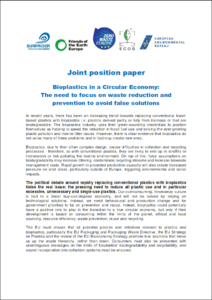 A joint position paper with a number of European NGO's exploring 'false solutions' to waste reduction and the role that bioplastics play. 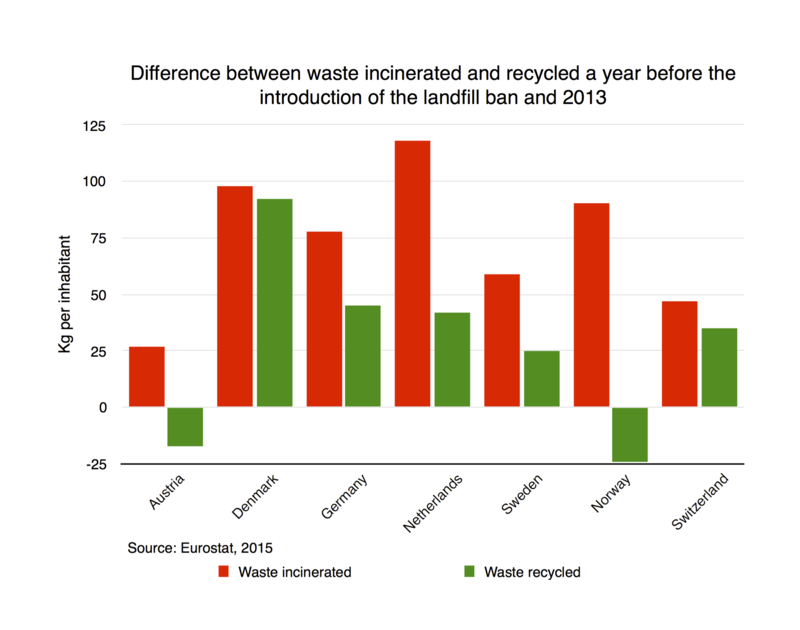 The report emphasises the need to focus on waste prevention over technological fixes. 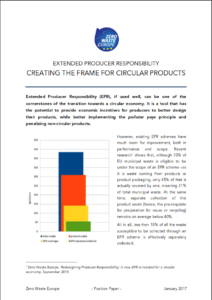 This position paper outlines that Extended Producer Responsibility (EPR), if used well, can be one of the cornerstones of the transition towards a circular economy. 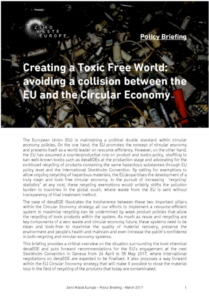 It is a tool that has the potential to provide economic incentives for producers to better design their products, while better implementing the polluter pays principle and penalizing non-circular products. 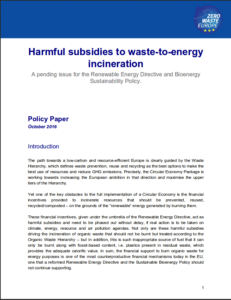 This policy paper looks at the harmful subsidies which are directed to waste-to-energy under the guise of renewable energy. 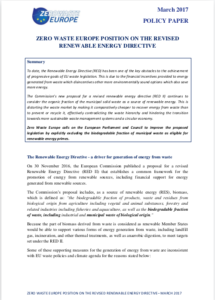 Zero Waste Europe's March 2017 position paper on the revised Renewable Energy Directive. 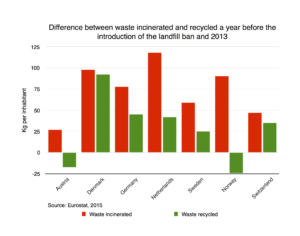 Highlighting key contradictions between RED II and Circular Economy policies. 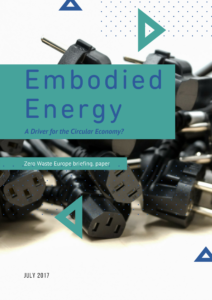 A study produced by Rezero for Zero Waste Europe & Reloop Platform looking at how the circular economy can be taken to the next level through the extended use of existing economic measures.